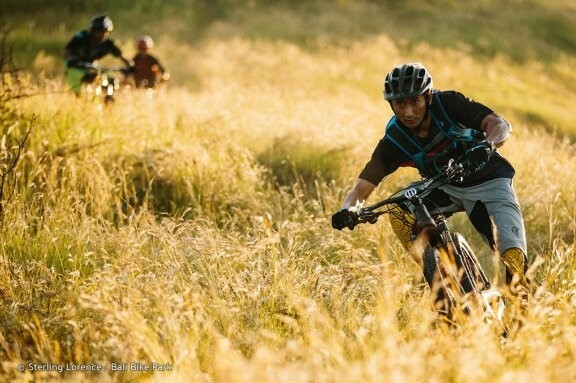 Bali Bike Park is a large purpose-built arena in the village of Pancasari in North Bali, which features a variety of trails for mountain bikers. Available trails include Cross-country, Downhill and Enduro, which are suitable for both adults and children. You can choose a trail of your choice and cycle around while enjoying great views, meet locals, exercise, and end your day with some local food and a swim in the ocean.